Jeopardy made headlines throughout hip-hop media this past week when a contestant got a question about Coolio's "Gangsta's Paradise" wrong, by way of confusing the word "gangsta" with "gangster." For those unfamiliar, the two are technically separate entries in the Oxford dictionary and are considered not to be the same word. After the contestant suffered instant embarrassment and got a cultural pronunciation lesson from Coolio himself, the creators of the popular game show decided to include yet another hip-hop-inspired question, recently framing a clue around the legendary JAY-Z. During a recent episode of Jeopardy, contestants were given the following hint: "'4:44,' the 2017 album by this rapper, debuted exclusively on the Tidal music service also owned by this rapper." The player who picked the "Business and Celebrity" category was quick to respond with the correct answer, saving herself from perhaps the entire Internet unapologetically roasting her. Phew. 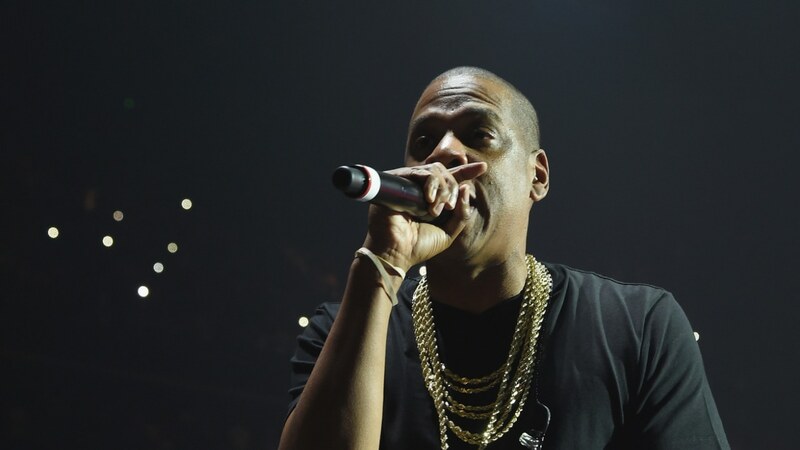 Take a look at JAY-Z being included in the long-running show, below.